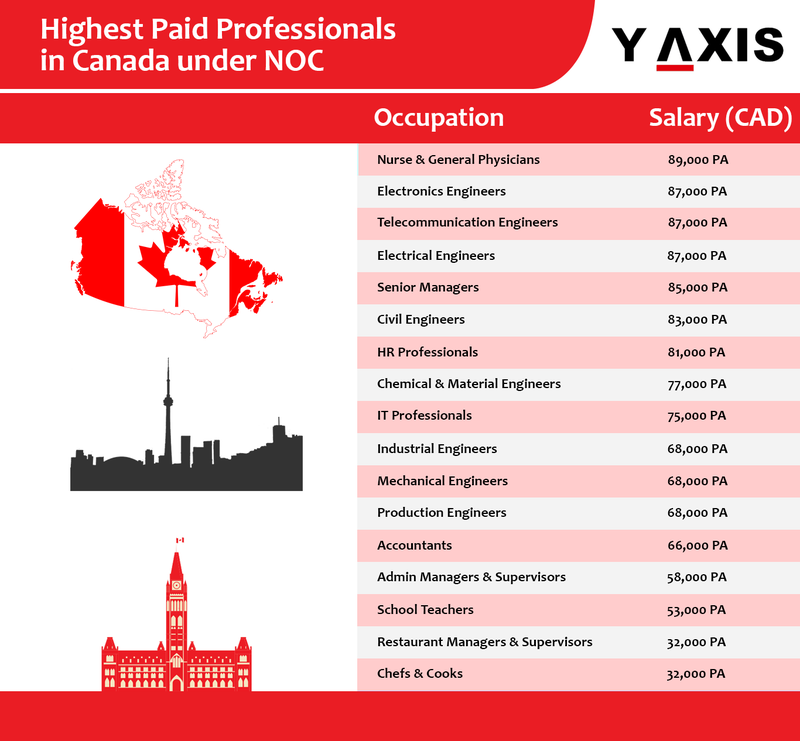 If you are planning to launch a new career overseas in Canada, it is well worth to be aware of highest paid professionals in Canada under NOC -2018. 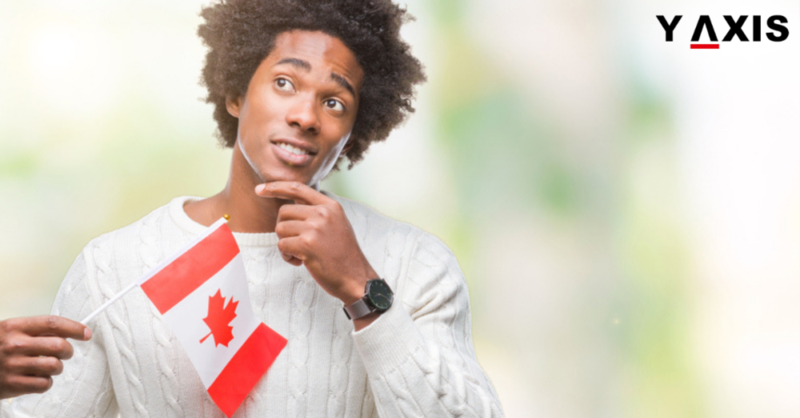 Below are the top five in-demand jobs in Canada that are also the highest paying. 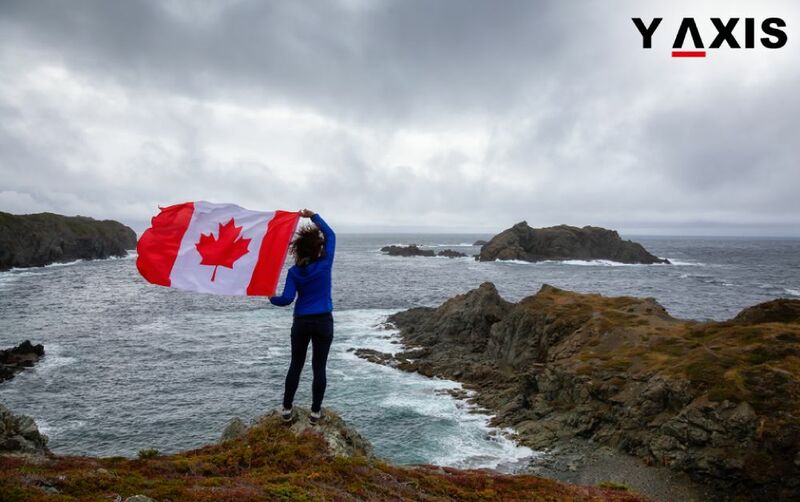 One of the most in-demand jobs in Canada, Sales Representatives is the most sought-after Professionals in Canada. In a majority of the cases, the final take-home pay will depend on the commissions that are earned. More the sales made more the take-home salary, as quoted by the Slice CA. Skilled Account Managers will remain one of the top ranking Jobs in Canada for a long time to come. It is for the very obvious reasons that they are the key to the success of the businesses. It not just because they identify new clients but also because they retain the existing clients. Businesses are always in need of the expert advice to remain productive and competitive. The specializations for this sector are diverse such as IT and Hospitality. This implies that industry experience in the chosen field plus a business degree will be required. 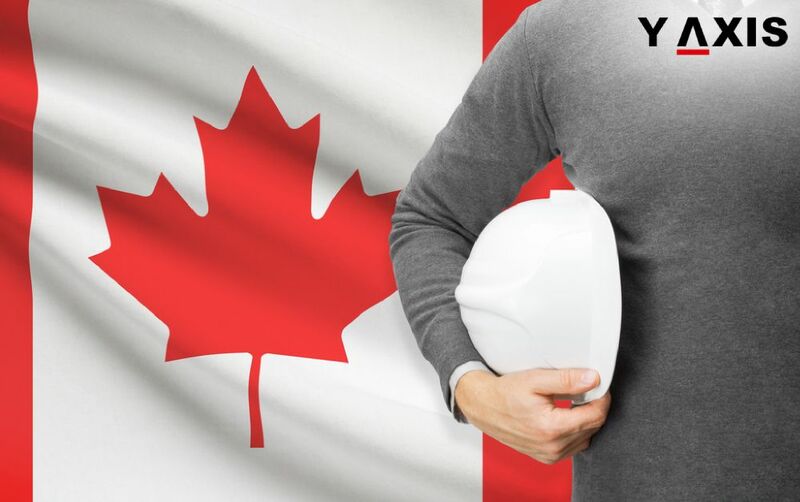 Owing to the government-funded infrastructure projects and booming housing market there is a huge demand in Canada for Engineering Project Managers. With a regular pay package of 125, 000 $ per year it is a well-paid job. 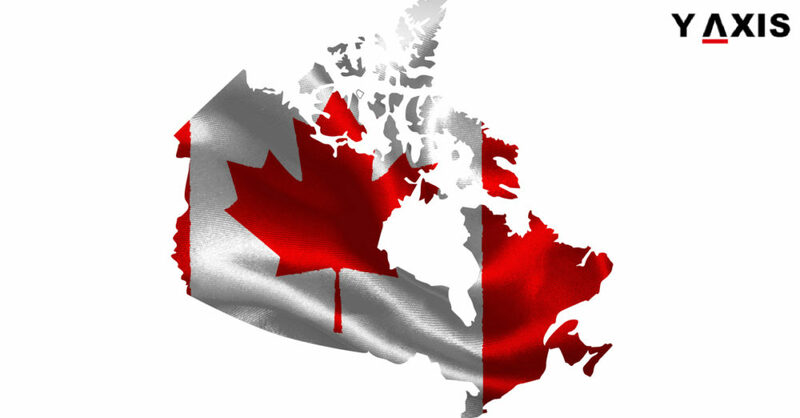 The aerospace sector is anticipated to witness high growth rates in Canada for 2018. The way towards latest, enhanced sound and safer aerospace systems will be led by Aerospace Engineers. 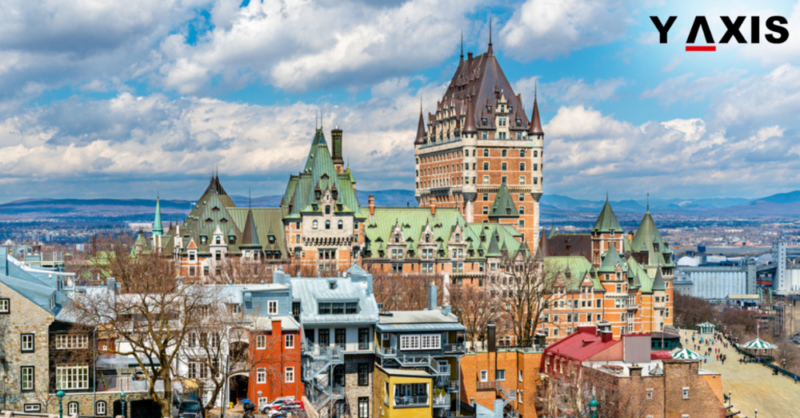 The highest paid jobs are in Alberta, Ontario, and Quebec. Singapore has a huge demand for skilled professionals and has high paying jobs for those who are experts and are passionate about their jobs. The 2018 Salary Report by Morgan McKinley the professional service’s recruitment consultancy reveals the Top 10 Paying Jobs for the year. 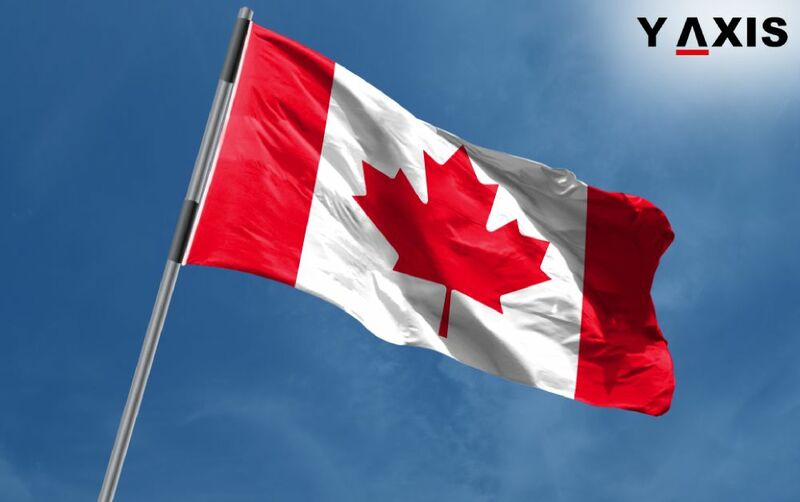 If you are looking to Study, Visit, Invest or Migrate Work in Canada, talk to Y-Axis, the World’s No.1 Immigration & Visa Company.